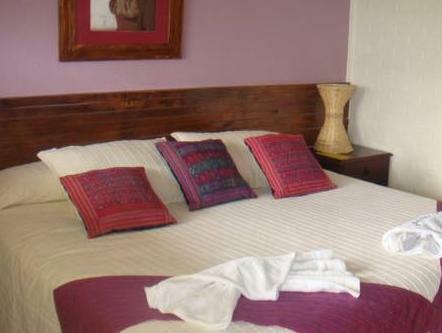 ﻿ Book Hotel y Centro de Convenciones Jardines del Lago (Panajachel) - 2019 PRICES FROM $97! 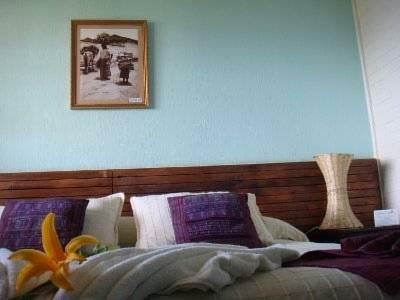 Offering a beautiful setting on Atitlán Lake, Hotel y Centro de Convenciones Jardines del Lago has attractive rooms. Set in gardens, it features a restaurant, a terrace with lake views and an eco-swimming pool within the lake. Each bright room at Hotel y Centro de Convenciones Jardines del Lago has modern décor. 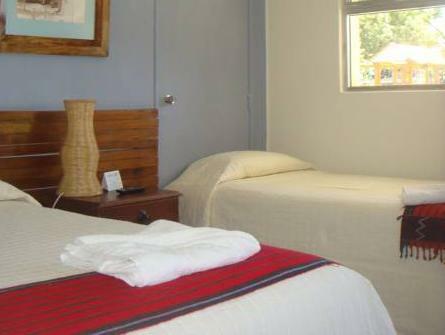 There is free Wi-Fi, cable TV and a private bathroom. Guests can enjoy a continental or traditional Guatemalan breakfast in the Jardines del Lago’s restaurant. Traditional Guatemalan cuisine is on offer for lunch and dinner. Hotel y Centro de Convenciones Jardines del Lago has 30 minutes of kayaking complementaries for its guests. The hotel has direct access to the lake. San Pedro and Tolimán volcanoes can be reached in 40 minutes by car. Guatemala City is 62 mi away.